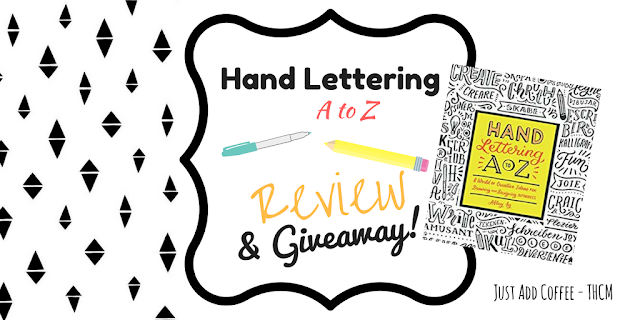 REVIEW & GIVEAWAY ~ Hand Lettering A to Z Drawing Book! Your hand lettering contains a little bit of you! It expresses what you have to say, and demonstrates your creativity in all your communications. 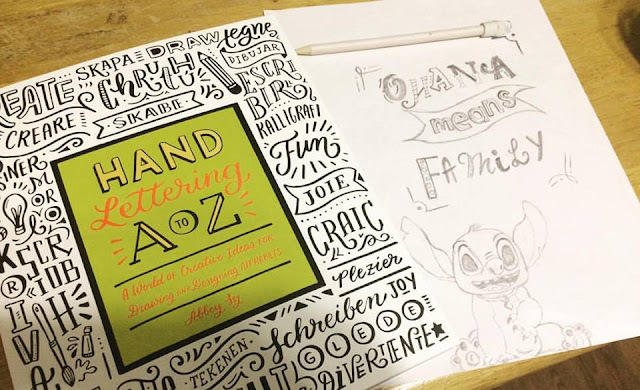 In Hand Lettering A to Z, artist and author Abbey Sy has invited four international artists--Meg Hyland, Joao Neves, Tessa Go, and Lisa Lorek--to join her in designing all new alphabets for you to draw and use in many different languages. 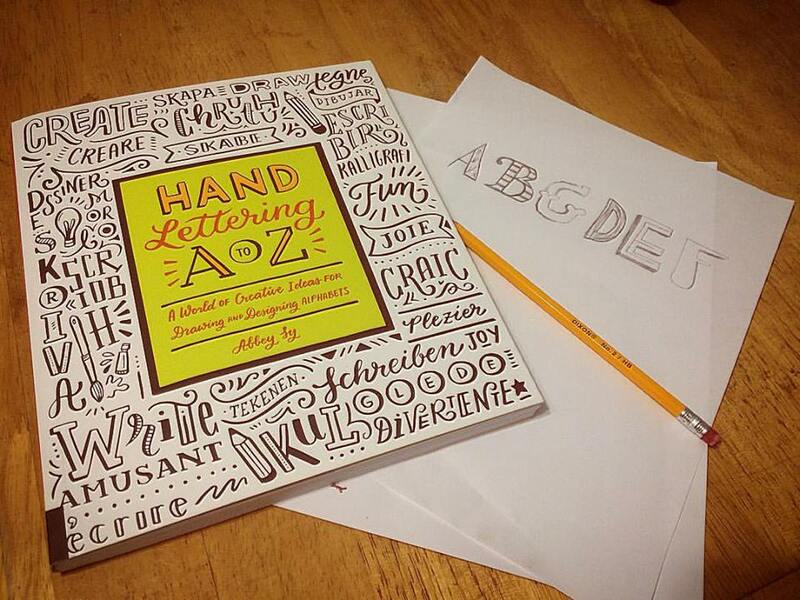 You don’t have to be a trained artist to master the art of hand lettering. These alphabets are for every skill level, and will suits any taste: colorful, or black and white, classic or just plain fun. It’s all about getting creative with the twenty-six letters and a little bit of you. I absolutely love this little book. The cover alone really shows you what the book is all about. I can't believe there are so many different styles of letters. There are many tutorials in this book from beginner to advance in details. Hand Lettering A to Z shows fun ways to show your creative side. This book is great for those that make their own cards and posters adding a beautiful design on your handmade items. 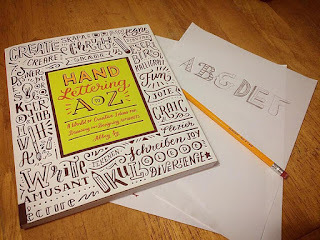 This book is a great way for little ones to learn letters in different fonts or a great art project. We used Hand Lettering A to Z to practice letters with my six year old. We also drew an awesome picture that we changed each other to a different design on the book. I would recommend this book to anyone who loves drawing and creating beautiful hand made art. Adding that beautiful touch to something that will be cherished because it was hand made. This giveaway is sponsored by QuartoKnows and Just Add Coffee- THCM. This prize (1) Hand Lettering A to Z book will be shipped directly to you from Just Add Coffee - THCM. This valid for United States entries only. The giveaway will run from 7/6/2017 @ 12am to 7/13/2017 @ 12am . I will notify the winner by email. You have 24 hours to respond. Thank you for entering!